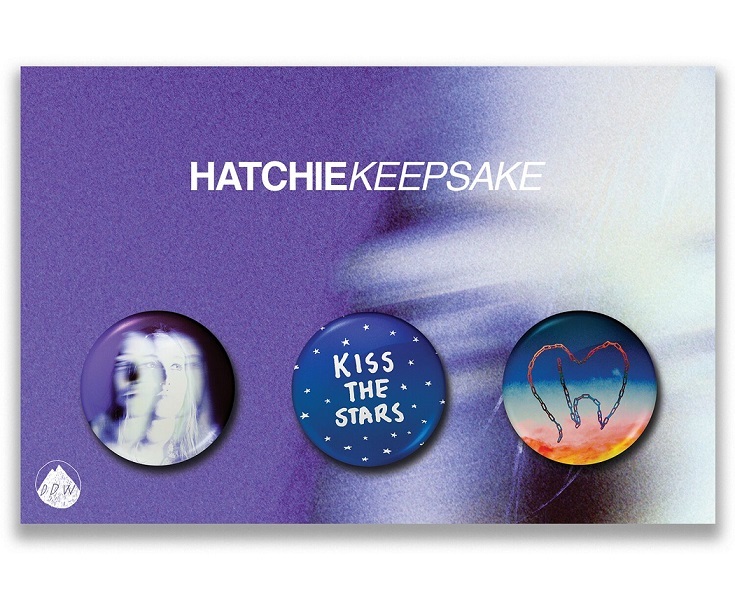 It is with utmost excitement that Ivy League Records can announce Hatchie's debut album, Keepsake! The release follows a breakout 2018 for the Brisbane artist, with her internationally acclaimed debut EP, Sugar & Spice, receiving widespread support from triple j, Pitchfork, Stereogum, The Line of Best Fit, NME & many more. On her debut EP Sugar & Spice, Hatchie delivered the sonic equivalent of falling deliriously in love: a sustained rush of feeling, rendered in swoony melodies and gauzy guitar tones and endlessly hypnotic layers of sound. Now, with her full-length debut Keepsake, the Australian singer/songwriter tries on countless new textures, exploring everything from industrial to new wave to dance-pop, handling each with understated elegance and pure, powerful feeling.